Eastberg, John C. and Eric Vogel. 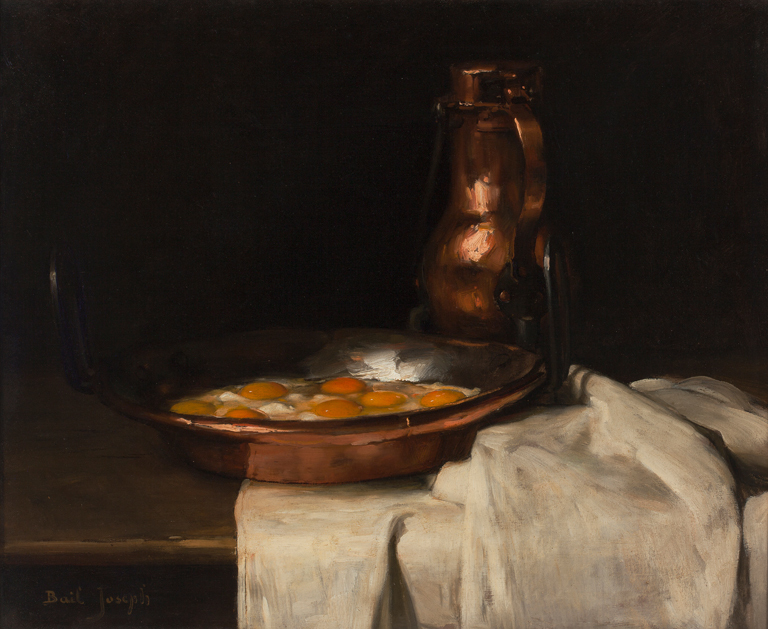 Layton’s Legacy: A Historic American Art Collection 1888–2013. Milwaukee, Wisconsin: Layton Art Collection, Inc., 2013, p. 457, color illus. p. 457. Layton Art Gallery. Catalogue of the Layton Art Gallery. Milwaukee, Wisconsin: Layton Art Gallery, 1921, p. 48, cat. 120. Layton School of Art, November 10, 1961.